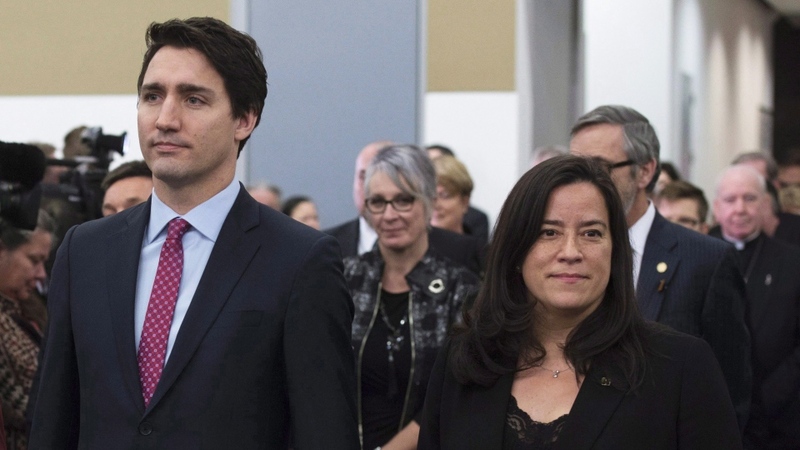 OTTAWA – The House of Commons Justice Committee will be looking into the ongoing SNC-Lavalin affair and alleged PMO political interference, but in a limited way after the Liberal members on the committee used their majority to shut down opposition calls for former attorney general Jody Wilson-Raybould and other key figures in the Prime Minister’s Office to testify. This prompted calls from the opposition of a "cover up." Tuesday in Ottawa the Liberal MPs on the committee superseded the opposition motion that was meant to be the topic of discussion during the meeting, with a proposal of their own. That motion will see the committee study more broadly the topics at the heart of the affair: remediation agreements, the Shawcross doctrine—which has to do with the independence of the attorney general in making decisions—and the discussions between the AG and government colleagues on SNC-Lavalin. The Liberal motion calls on current Justice Minister David Lametti, his deputy minister at Justice Canada, and Clerk of the Privy Council Michael Wernick to appear. It also states that the next meeting on Feb. 19 will happen in-camera to discuss potential other witnesses, the timeline for the meetings, and the potential impact on ongoing court proceedings of this probe. 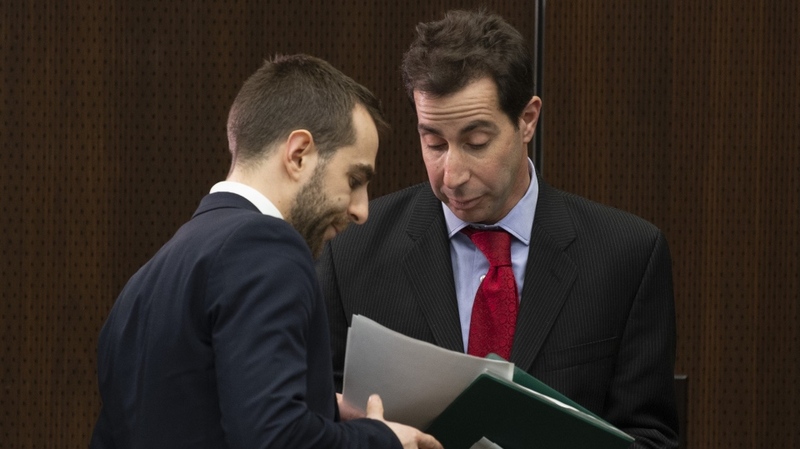 "We're doing actually what nobody expected us to do, which is to say we are indeed looking into it because we understand Canadians preoccupations," committee chair and Liberal MP Anthony Housefather told reporters. Asked if he was confident that the study as prescribed will bring to light real answers on the matter Housefather said "yes." In recent media interviews Housefather had said he believes the prime minister. During the meeting, opposition MPs questioned his independence for making that and other comments. Housefather said he is hopeful that the study will be able to be conducted in a nonpartisan manner. The opposition motion would have had granted the committee the ability to dig deeper into whether Prime Minister Justin Trudeau or anyone in his office tried to pressure the then-attorney general Jody Wilson-Raybould to abandon the criminal prosecution of a corruption and fraud case against SNC-Lavalin, as The Globe and Mail reported last week. 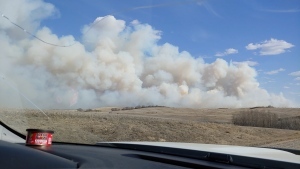 CTV News has not independently verified the story. The opposition wanted to hear from a longer list of witnesses, including several senior PMO staffers, and suggested an NDP amendment to that effect that would have seen Wilson-Raybould, Principal Secretary to the Prime Minister Gerald Butts, and Senior Advisor to the Prime Minister Mathieu Bouchard testify and have all discussions be in public. That amendment was defeated by the Liberal MPs. The outcome has the opposition MPs claiming that the Liberals are not interested in getting to the bottom of the matter, and rather are part of a "cover up." Both the NDP and Conservatives have said that Canadians want to be able to hear from all of those believed to be at the core of this affair, and don’t want their MPs to engage in a drawn-out academic process about legal principles in place of that. "If the Liberals think that this issue is going to be smothered by what they did today, then they're kidding themselves because we will be relentless on this matter," Conservative Deputy Leader Lisa Raitt said after the hearing. Prior to the meeting, she had said that if the Liberals "defeat or they water it down in any way, it is nothing less than an admission of guilt." Throughout the meeting, the exchanges between the opposition and the Liberal members were strained. Liberal MPs accused the Conservatives of bullying them by sending party loyalists their public email addresses and phone numbers in advance of the committee to try to persuade them to support the opposition motion, and of trying to launch a political "witch hunt." In return, the Conservatives shot accusations across the table that the Liberals were just parrots of the PMO and complicit in a "cover up," accusations that the Liberal MPs scoffed at and rejected. "Liberals seem to think that this should be just a sort of study group, a book club to look at sorts of interesting ideas about the law, rather than the scandal that’s right in front of Canadians," NDP MP Nathan Cullen told reporters after the meeting. In contrast, Liberal MP Randy Boissonnault called it a "reasonable motion that addresses the fundamental issues." He said that the Liberals bucked the opposition expectation that they’d shut down any study and vowed that meetings going forward as part of this study will be held in public view. During the meeting, he pointed to the ongoing Conflict of Interest and Ethics Commissioner investigation into the matter as the more appropriate forum for getting answers. Trudeau has said that he "welcomes" the ethics probe, which is the fifth involving his cabinet since taking office in 2015. Wednesday's meeting took place in the shadow of Wilson-Raybould's high-profile resignation from the federal cabinet on Tuesday. To date, Wilson-Raybould has said that, as the former AG, she is "bound by solicitor-client privilege in this matter," and has not commented to either confirm or deny reports she was pressured. Had the committee motion that passed invited her to testify it wouldn’t necessarily have meant that she would. As a member of Parliament she cannot be compelled to appear. While it’s still possible that the Liberal members could decide to invite her, Cullen said his hope that she’ll be asked to appear has faded after Wednesday’s meeting. 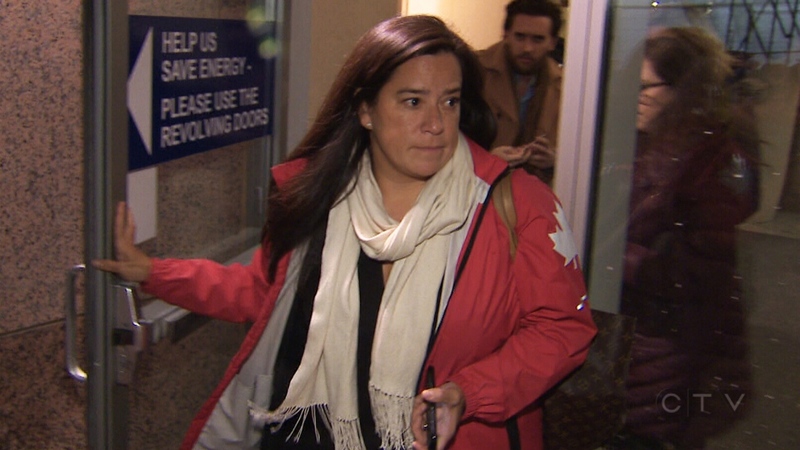 In her letter of resignation as Veterans Affairs Minister Wilson-Raybould said she has retained former Supreme Court judge Thomas Cromwell to provide advice about speaking publicly about the scandal. Asked about the latest on Wednesday, Trudeau stuck to the same lines he offered the day before, and didn’t answer a question about whether Wilson-Raybould told him why she was leaving cabinet. During the Justice Committee’s next meeting on Tuesday, it is expected that members will also be voting on a motion from Conservative committee member Michael Cooper to immediately call on Trudeau to waive solicitor-client privilege in this case. Liberal MP Jody Wilson-Raybould in Ottawa on Wednesday, Feb. 13, 2019.